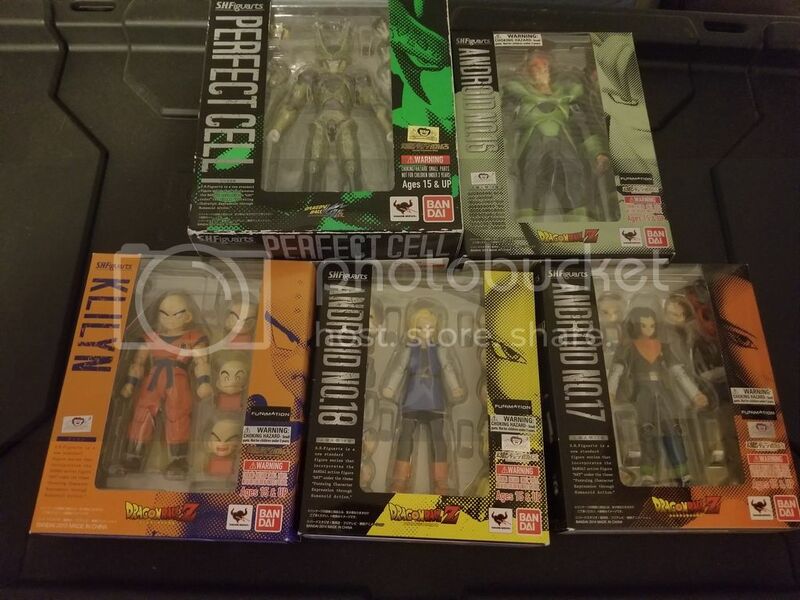 Saw this pre-owned lot on eBay back in August with a Buy It Now for $499.00 + Free shipping and I pulled the trigger, was recently going through boxes I have lying around and found them. 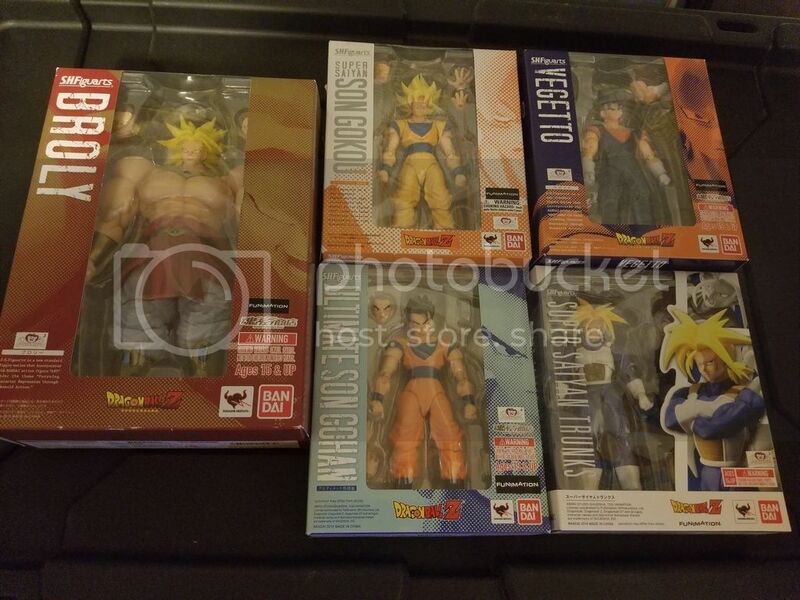 Snagged a manga color Gohan for $50, MIB and Free shipping. 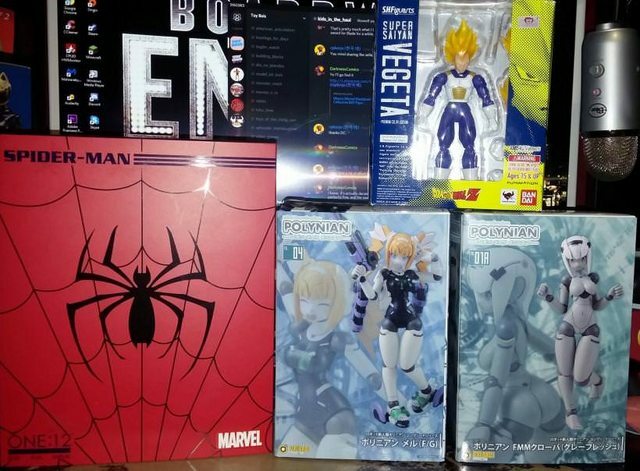 Got PC Vegeta on the cheap, and other unrelated things. Nice Catch(es) VR! 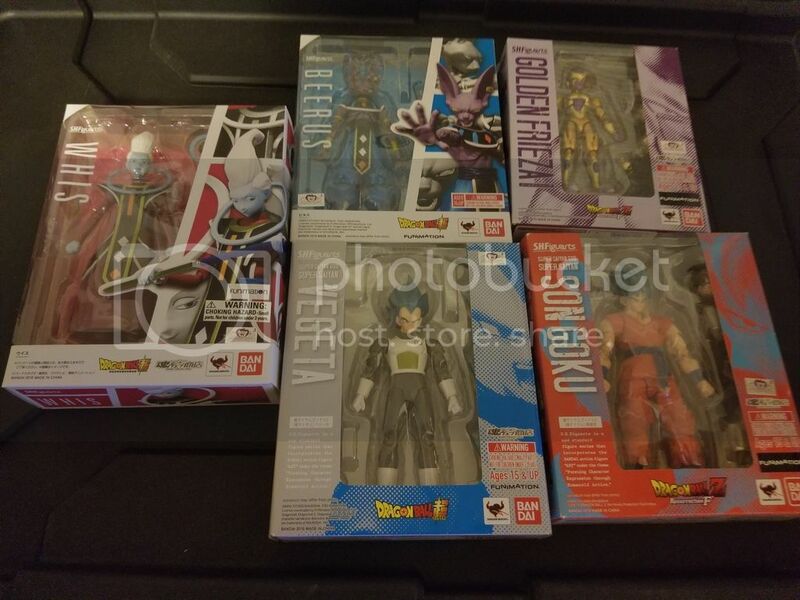 I'm also getting a PC Vegeta on the Cheap!